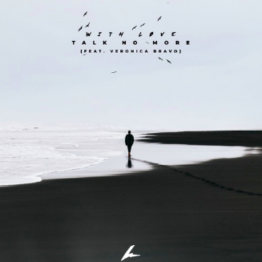 JENNY MARCH RELEASES NEW SINGLE “TALK TO ME” VIA ATWOOD MAGAZINE DEBUT EP COMING SOON! 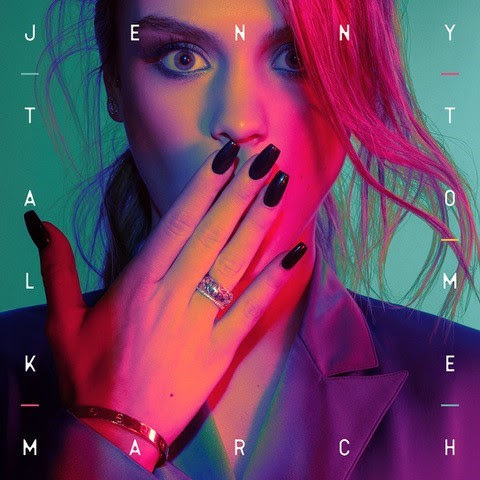 Up-and-coming Los Angeles based pop vocalist, Jenny March, has released her second single “Talk To Me” from her forthcoming EP. PRESS HERE to listen exclusively via Atwood Magazine. “Talk To Me” remains true to Jenny’s signature tell-it-like-is lyrics and is an ode to the millennial girl’s lifestyle, with an added catchy pop hook. 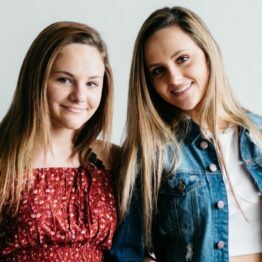 Jenny is an artist to watch for 2018 – stay tuned for more announcements in the coming weeks!